Monitor and control your supply chain. Connect directly with your suppliers to improve your customers’ shopping experience. Respond immediately to the changing demands of your customers and the market. Launch new products and measure their success in the market before making a major inventory investment. Publish new products quickly by uploading spreadsheets of product information in bulk. Use Fulfillment Relay and sell product from other vendors to access virtually unlimited inventory. Create a self-service portal to automate onboarding and share KPIs among your suppliers. Audit your suppliers’ timeliness, order accuracy and adherence to retail compliance standards. Track performance and monitor your suppliers’ compliance with Service Level Agreements from a central portal. Confirm that your suppliers provide a consistent and unified delivery experience to your end customers. Keep your customers informed in real time. 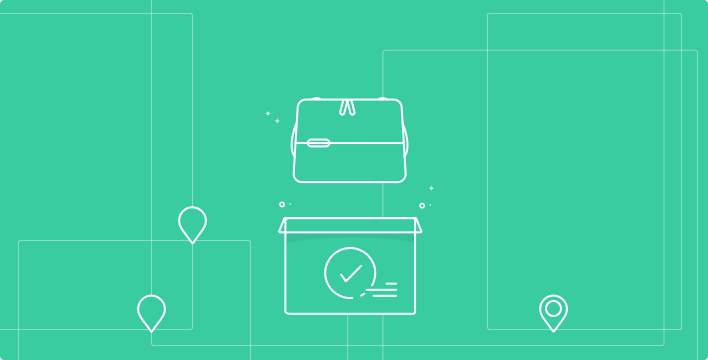 Communicate tracking information, delivery dates, backorders and more. Reduce inventory carrying costs and concentrate your spending on initiatives that grow your business. Use drop shipping to sell more products than you physically have to stock. 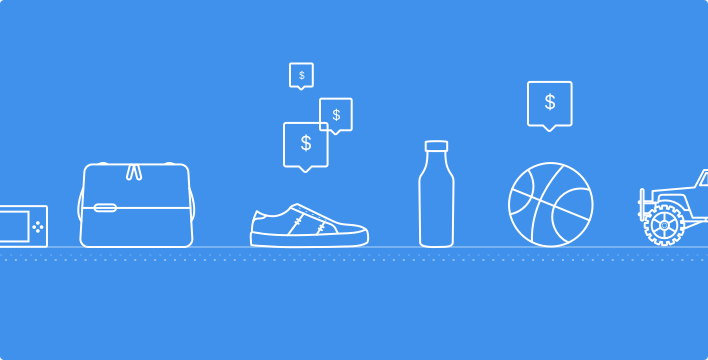 Test new trends, identify popular products and make wholesale purchases with confidence. Don’t compromise your margins. No inventory held means no markdowns to overcome. Get significant volume-based discounts by enabling all your suppliers to ship on your carrier accounts. Automatically rate and optimize orders based on inventory availability, delivery destination, carrier options and custom business rules. Virtually pack orders in real time for the most cost effective option, based on packaging availability. The Grommet uses Dropship For Retailers to manage thousands of drop ship suppliers and saw 450 percent first year growth. Download an overview of the Dropship For Retailers solution. Learn more about drop ship fulfillment challenges and opportunities for retailers and suppliers. Expand your product catalog, manage the performance of thousands of suppliers and more.